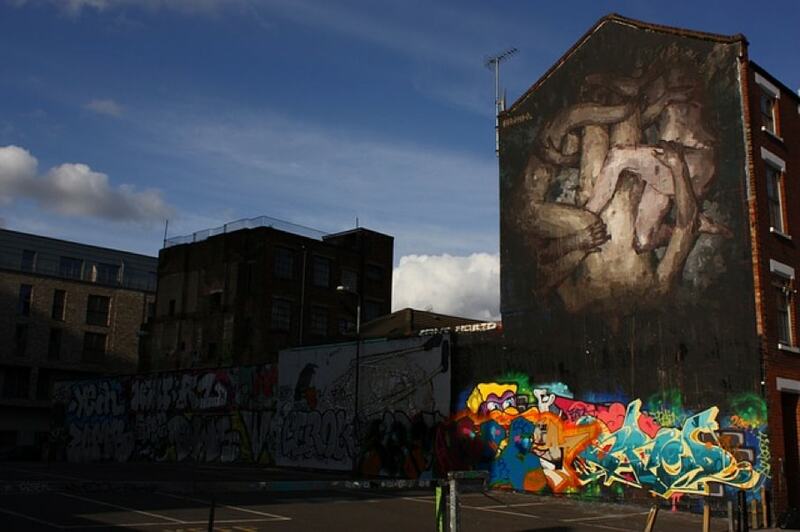 An international hub of culture, West London offers some of the finest art galleries and museums Britain has to offer. But of course, there is a lot more to this part of London than the West End. From beautiful green spaces such as Ealing Common to delightful eateries, here’s our list of must-visits in West London. Find your inner zen in these beautiful, relaxing gardens. It’s so tranquil here that you’ll probably forget you’re in the middle of one of Europe’s biggest cities. If you visit with a friend, why not try your hand at giant chess too? This art gallery specialises in temporary exhibitions, and has put Chelsea on the map for art connoisseurs. In fact, it attracts over 1.5 million visitors every year, so if you haven’t paid the Saatchi a visit yet then it’s time to plan one. We can’t think of anywhere better for a typical English picnic than Ealing Common. Enjoy 47 acres of green space and breathe in the fresh air in the vast public space. The Portobello Road Market is really a selection of markets, selling everything from antiques to fruit and vegetables. Experience the hustle and bustle and the true haggling ways of a London market. There’s a great atmosphere here, and you’ll often spot street performers in the crowd. If you love your Italian delicacies, then you must try Valentina. This authentic eatery offers beautiful artisan dishes including antipasti, pizza and pasta. There’s also an impressive selection of wine from all the wine regions in Italy. Buon Appetito! Southall is one of the country’s largest Punjabi communities, and therefore the best place in West London to grab a curry. We recommend Brilliant, which is one of the most famous Indian restaurants in the area. An authentic family restaurant, it has won numerous awards for its delicious food so your curry will be in good hands. Forget the West End – this is probably the most influential fringe theatre in the world. Downstairs you can find a welcoming British pub, the Finborough Arms, while upstairs in the intimate performance space the programme includes old revivals or exciting new writing. Like the sound of West London? 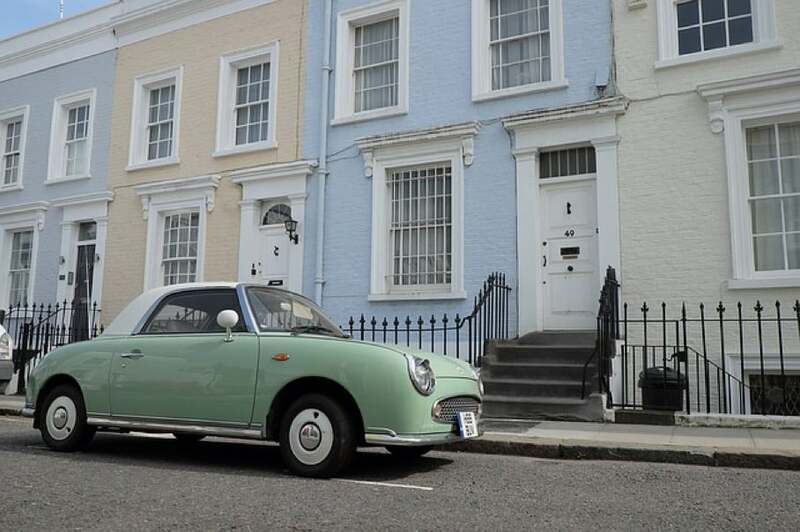 Why not view our London homestays?